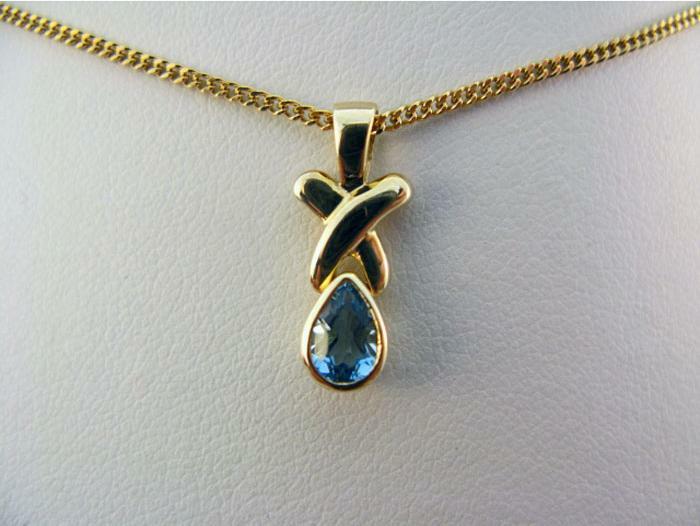 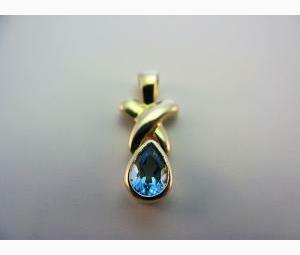 9ct Yellow Gold and blue Topaz set in a Tear drop shaped Pendant. 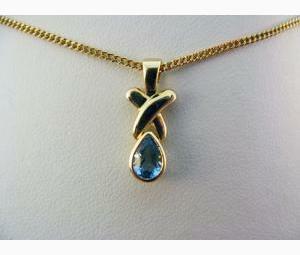 Approximate size: length 1.7cm, Topaz 6mm x 4mm. 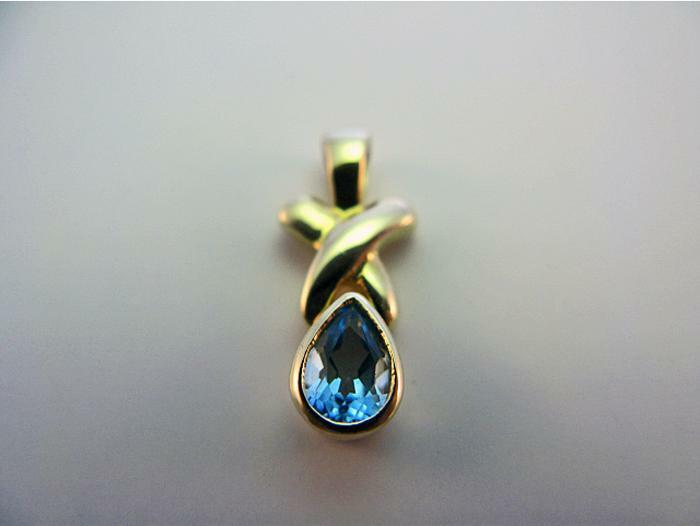 A match for Earrings #E1139. 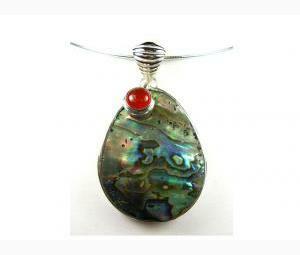 Note: Pendant only - no chain included.